Unfortunately I’m going to come across as a filthy casual with the following post, but I have questions that need answered. 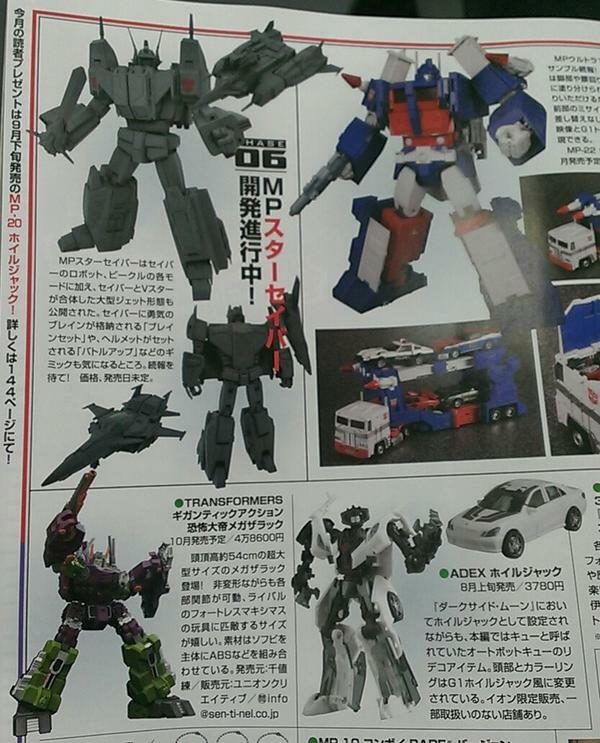 Takara’s Masterpiece Star Saber is coming and with each new image revealing new gimmicks and features my anticipation builds. 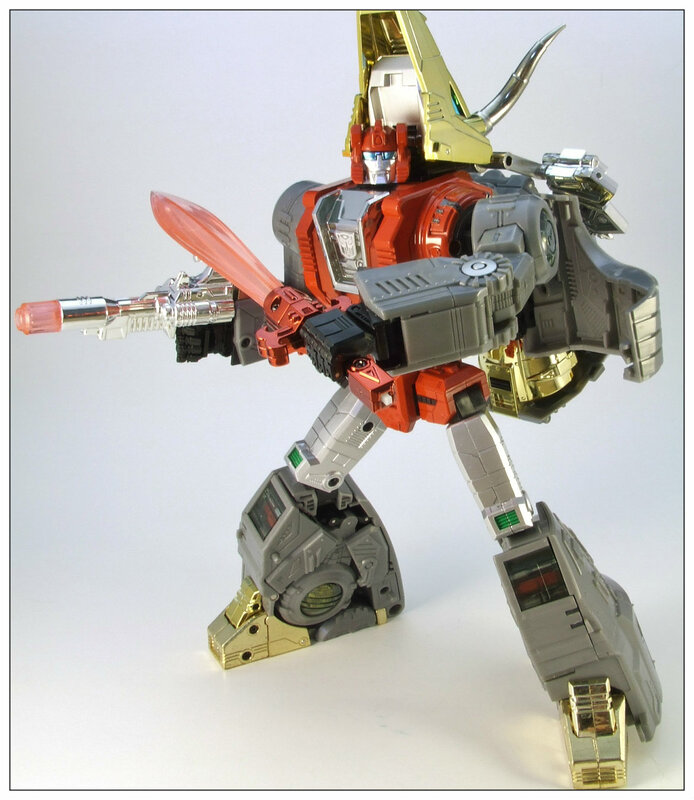 With the hype train constantly gaining speed, I’ve come to the realization I have no clue who this Star Saber is (not the guy from the current IDW comics, I’ve heard he’s slightly different), but I need this Masterpiece toy that is such a labor of love from Takara designer Hisashi Yuki. Always wanting to learn more and expand my knowledge about the Generation 1 era, it’s time to learn a little about Star Saber. 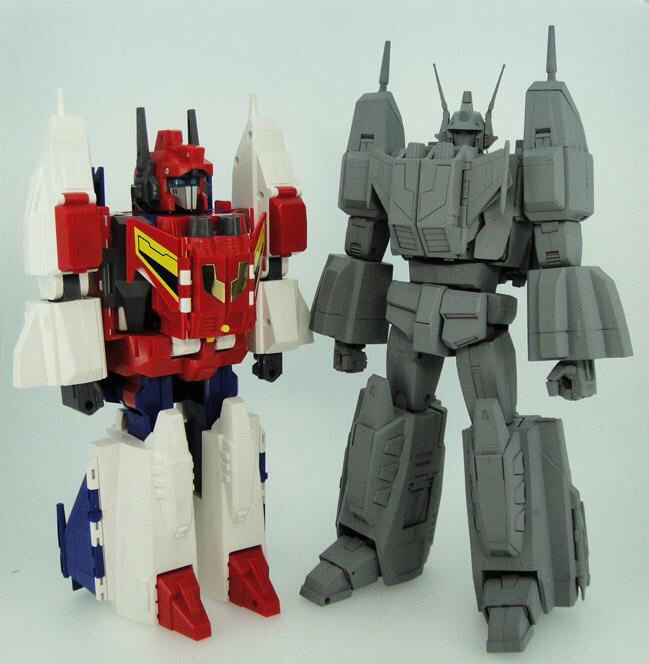 The very first image we saw of what would become Masterpiece Star Saber. 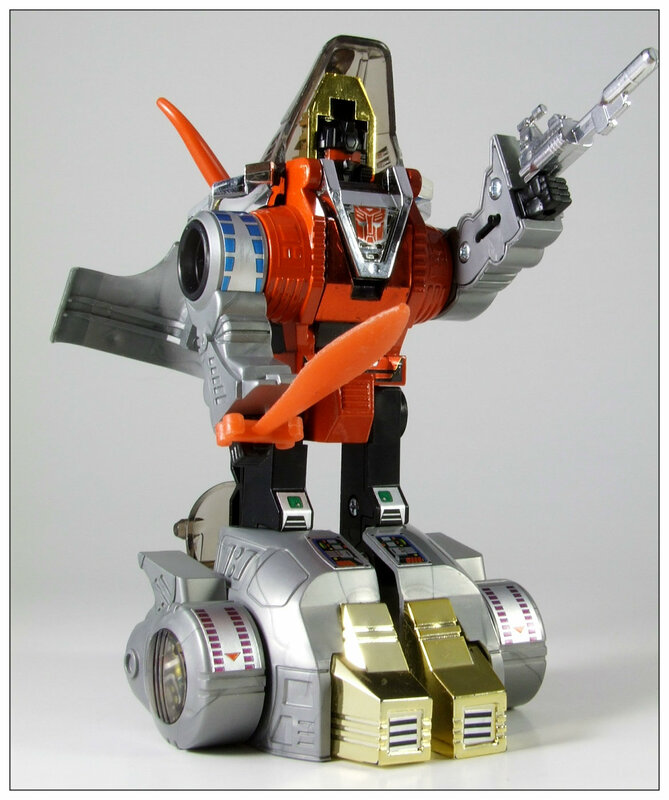 1 – Who is Star Saber? 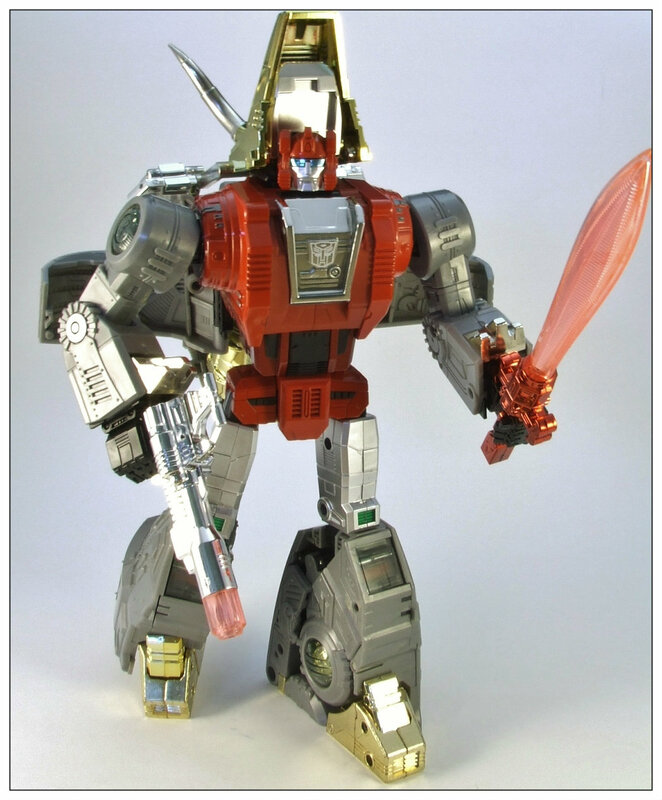 Generation 1 Star Saber art. 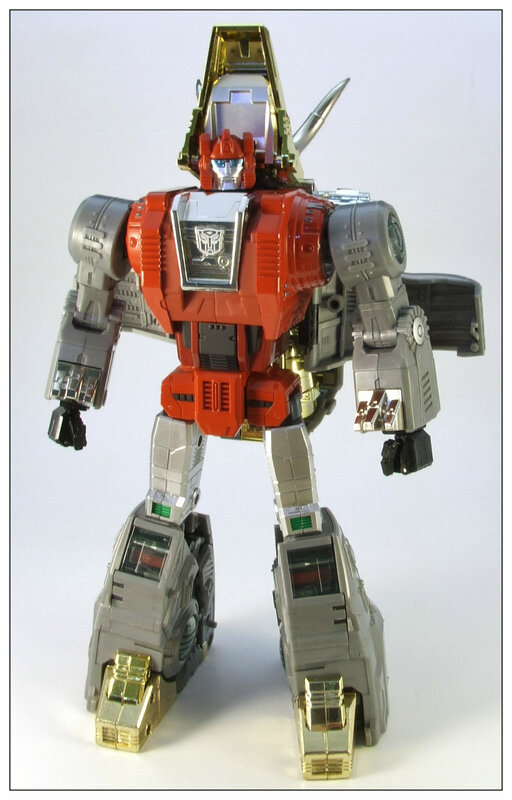 Took God Ginrai’s place as the fifth Cybertron leader. Together with Blacker and the others, this veteran Brainmaster has traveled through the universe for eons. He is a universal hero, who would fight for good even if it meant exhausting his life force. Normally he is very gentle and quiet. Final Attack: The “Planetary Impulse Sword”–Gathering the entire energy of a planet into his Saber Blade, this invincible final attack can destroy just about anything. As a character, a picture is starting to come together of Star Saber and he downright appears too cool. 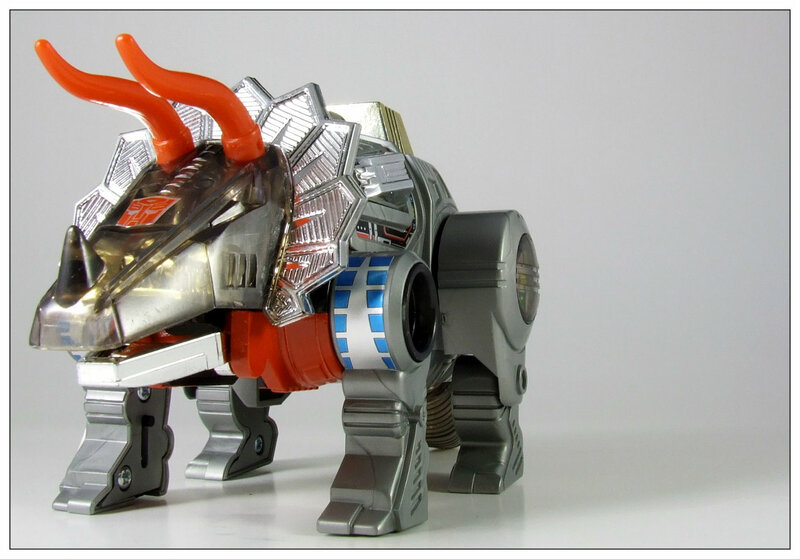 If he’s this cool on paper, what is his Generation 1 toy like? 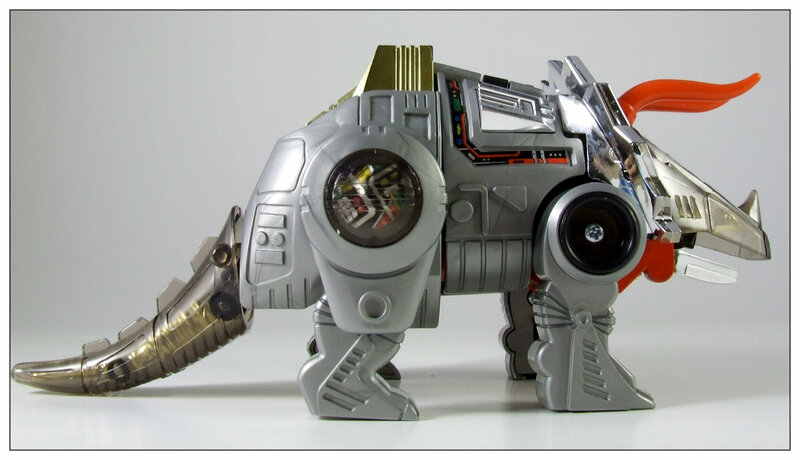 2 – What does his G1 toy cost? A comparison to the original. I expected much worse. 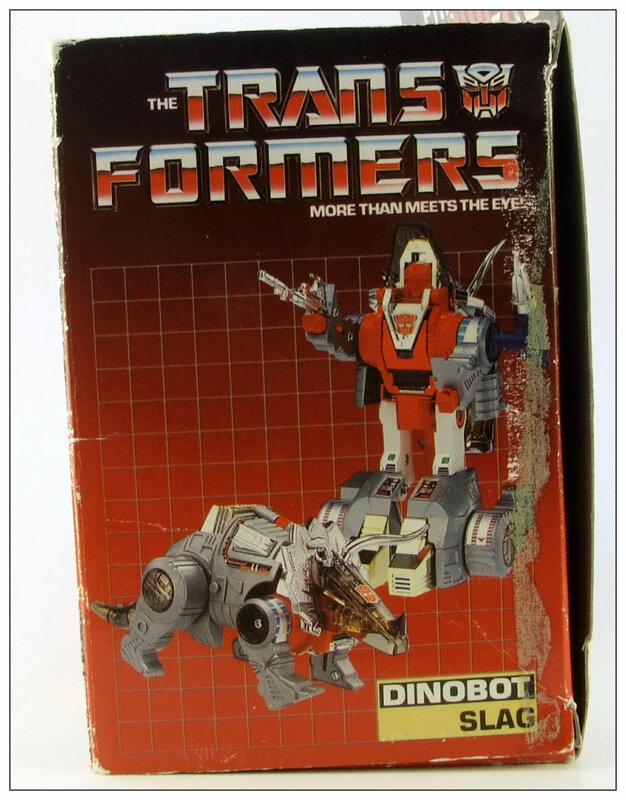 A search for SOLD eBay listings will show a range of prices (not surprisingly) depending on the condition of Star Saber. 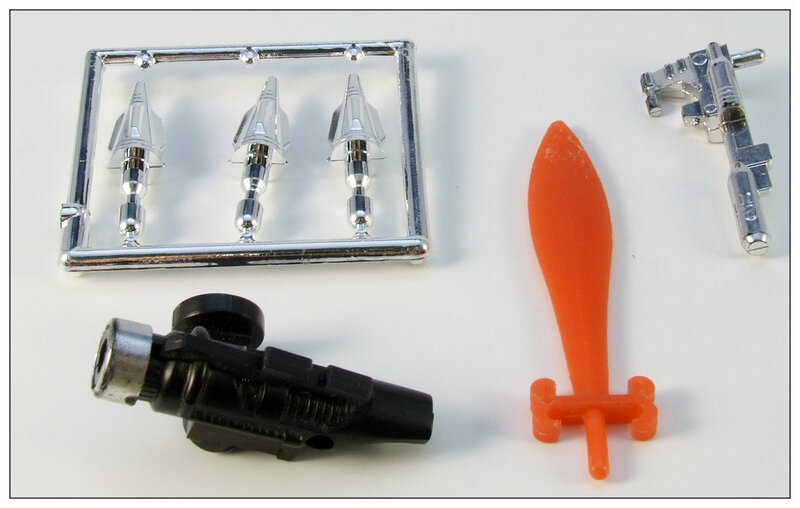 Some have sold for close to $350 with some reproduction parts, while others are north of $550 for 100% vintage. 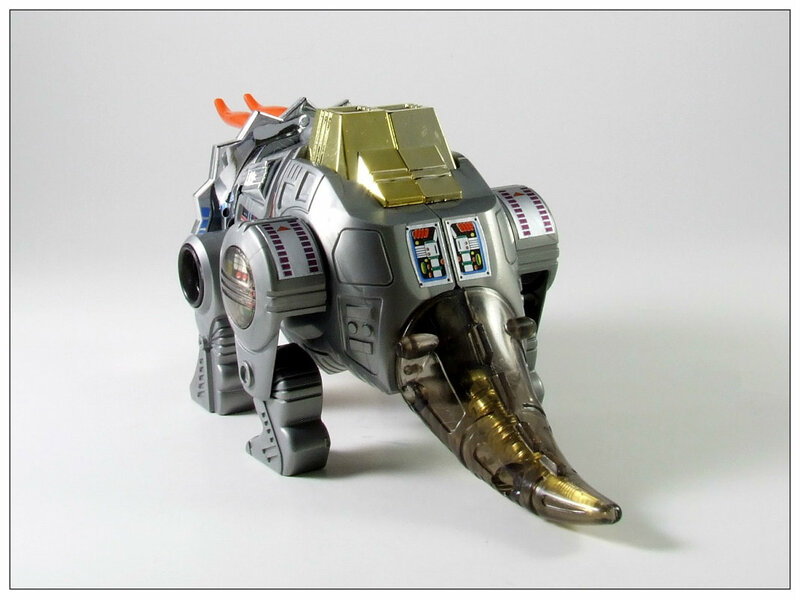 At the time of my search there was also one complete listing for a list price of $750, a sign that this toy can be pretty expensive. 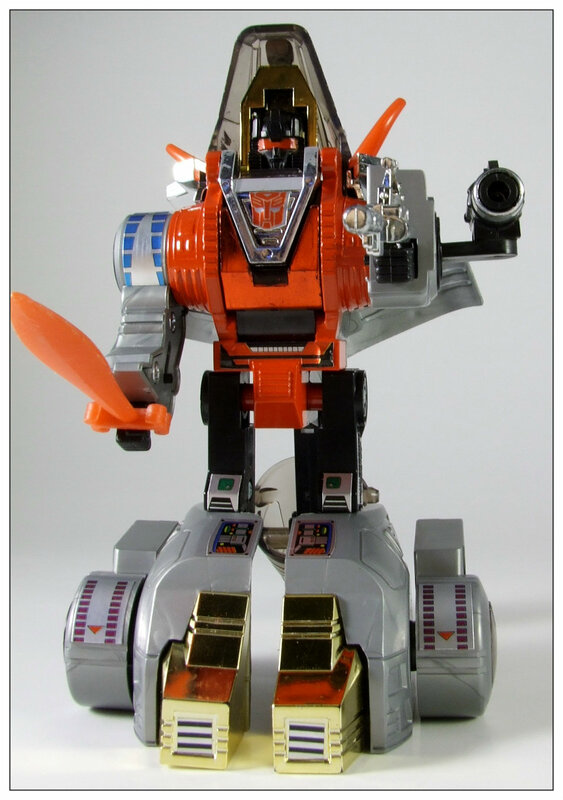 Due to the age of this toy, yellowing of the white plastic seems to be a common problem, similar to Jetfire. 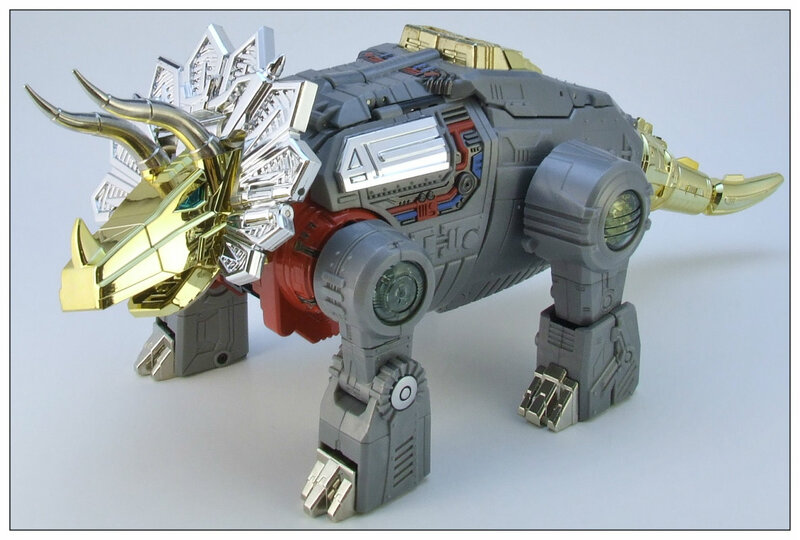 Overall, I’m not shocked and am happy to at least think a Star Saber might have a realistic shot at being in my G1 showcase someday. I’d welcome a reissue as well. 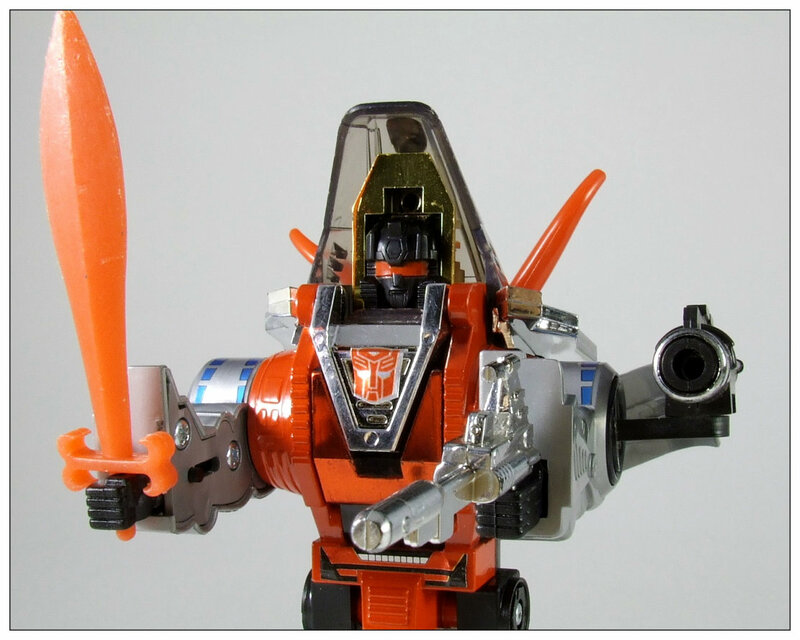 If you’d like to see a fantastic review of the G1 Star Saber toy, check out Brr-icy’s review. 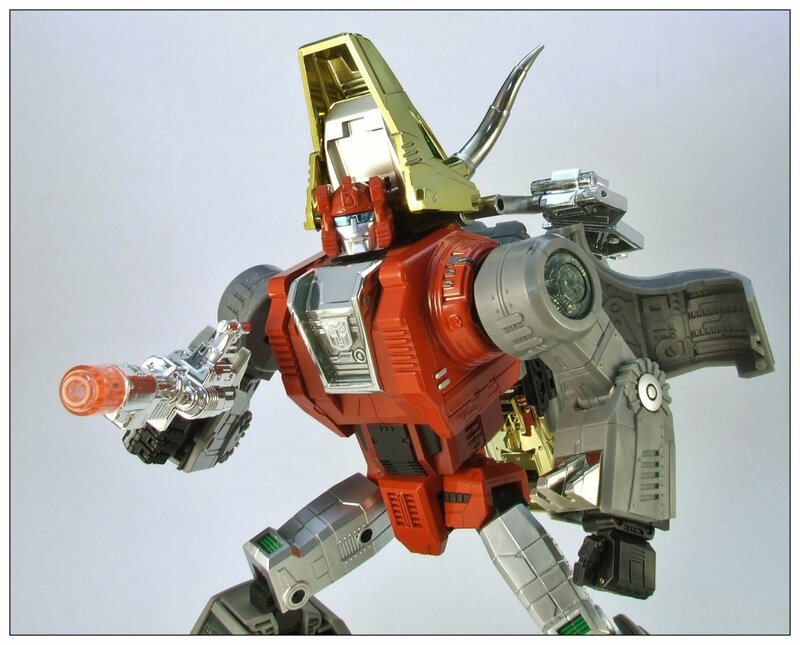 3 – Is Star Saber two robots? Three? WHAT?! 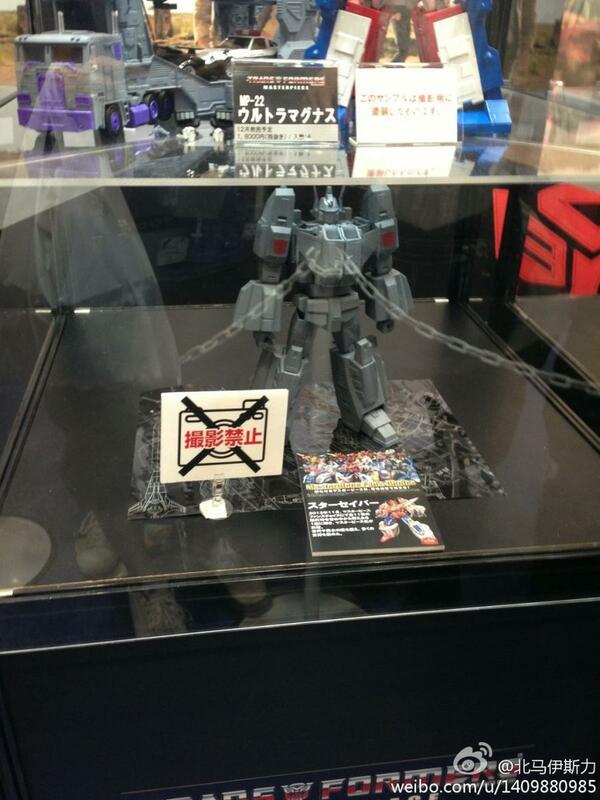 The G1 toy is bigger?! I’m not interested anymore … joking. Anyone else share my confusion? Just me? 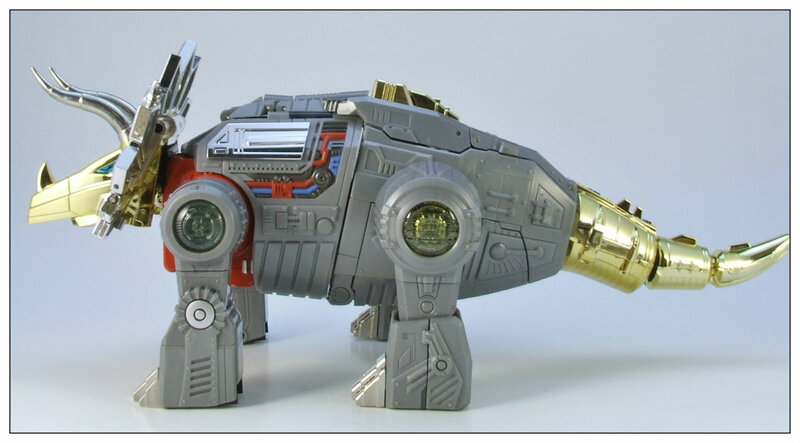 Ok.
First alt mode: Cybertronian spacecraft. Easy enough to understand. 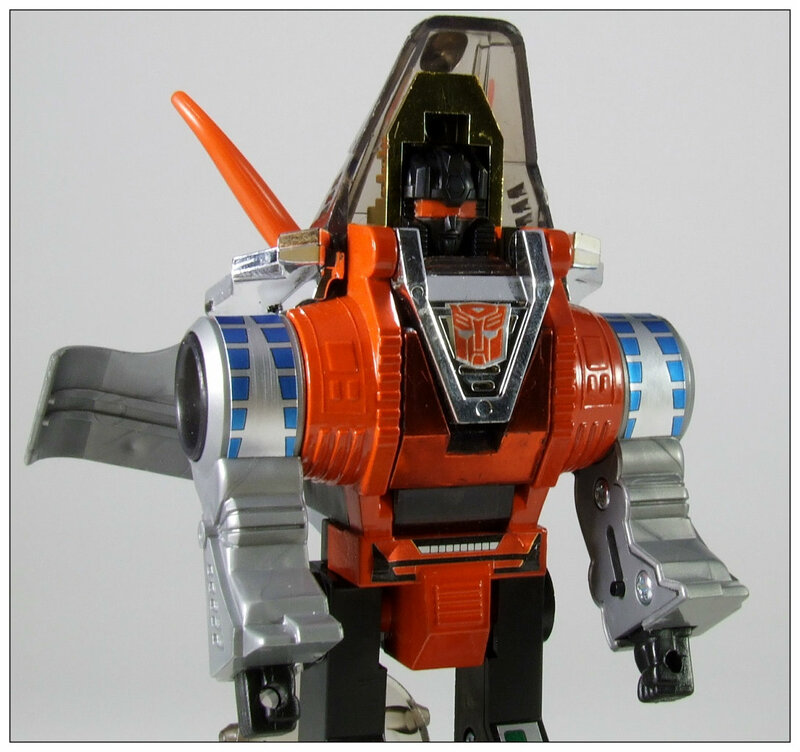 Second alt mode: The front part of the spacecraft can detach as its own flying craft, which is known simply as “Saber.” Saber is piloted by the Brainmaster, the “Brain of Courage.” Alright, so kind of like Headmasters? I’m following so far. Fans rejoiced when seeing this image. I just joined in on the praise not really knowing. 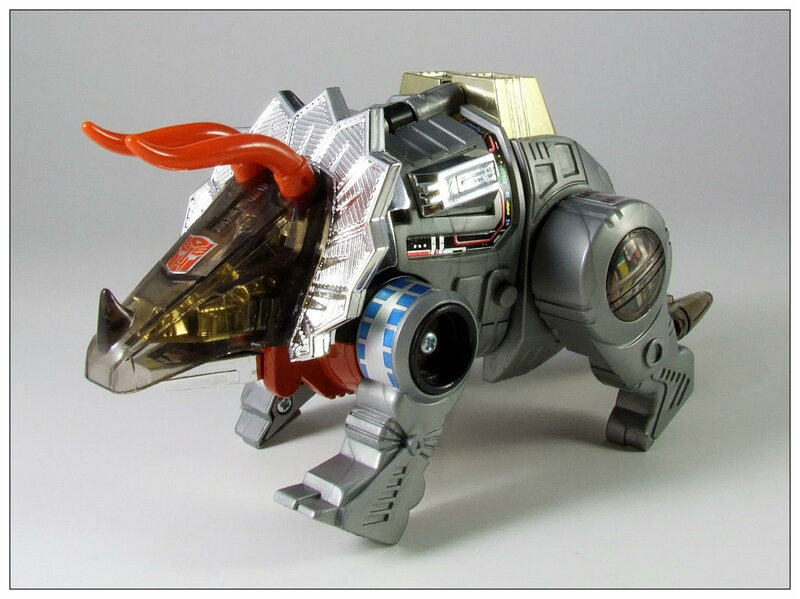 First robot mode: Saber is transformed when the “Brain of Courage” is put into the chest of Saber. It actually becomes the face. 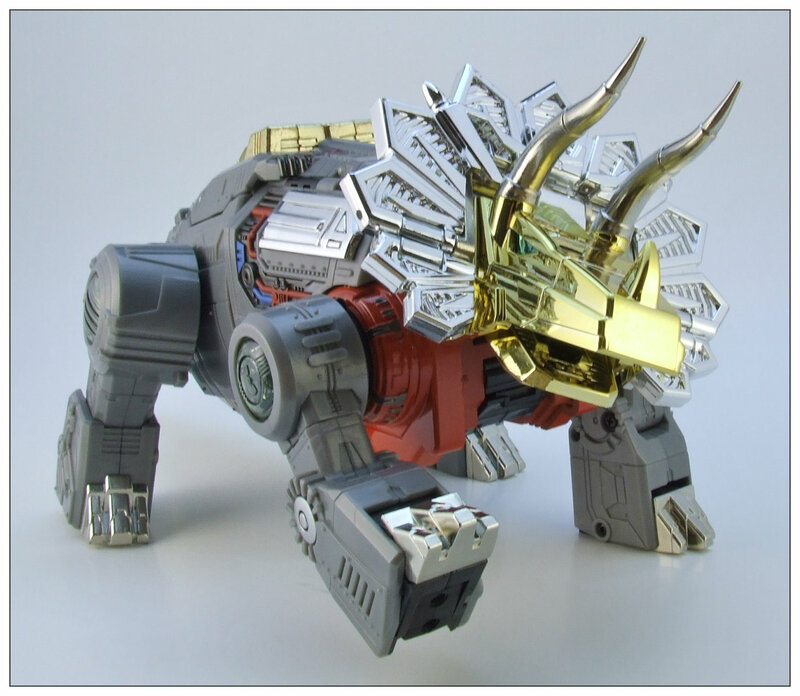 Alright, alright, I get the hype and how awesome it is to have this similar gimmick done on a Masterpiece level. WOW! 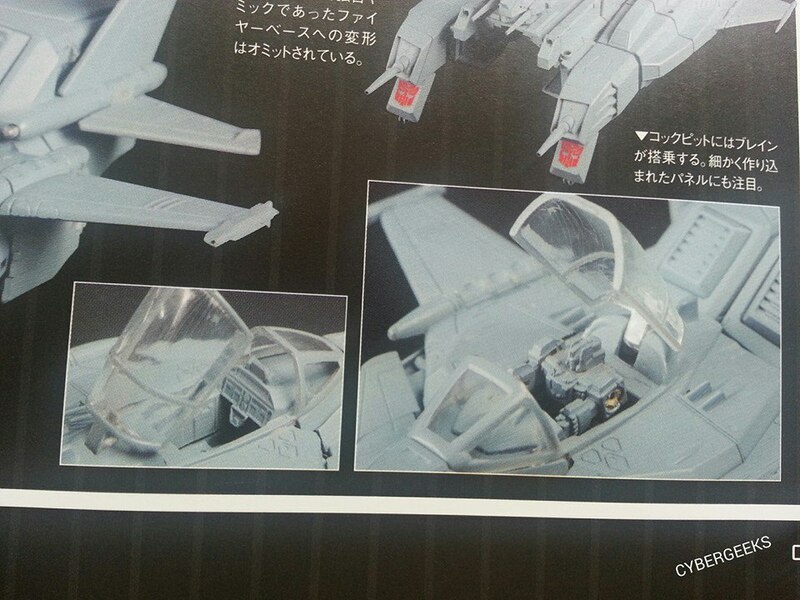 Third alt mode: The back half of the Cybertronian spacecraft is called the V-Star (I see where this is going). 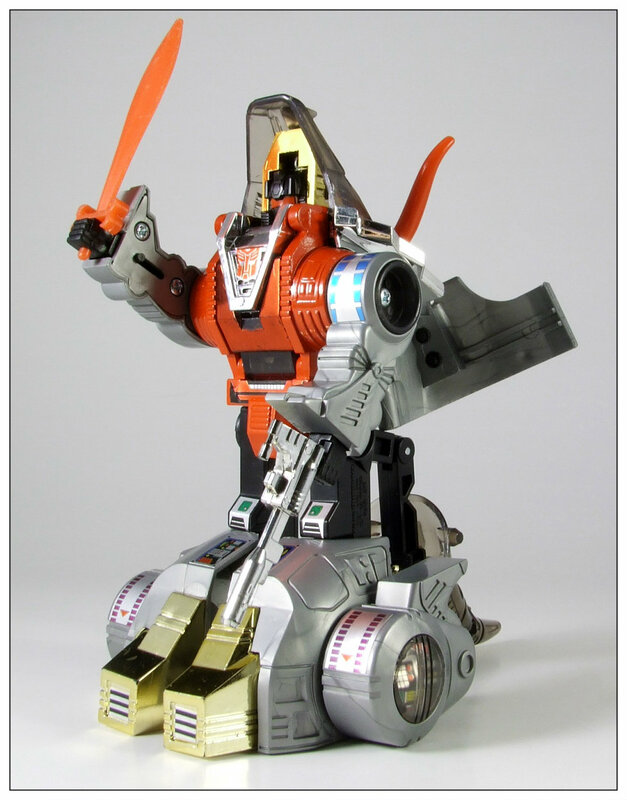 The V-Star transforms into a battle station of sorts for “Saber” to man. 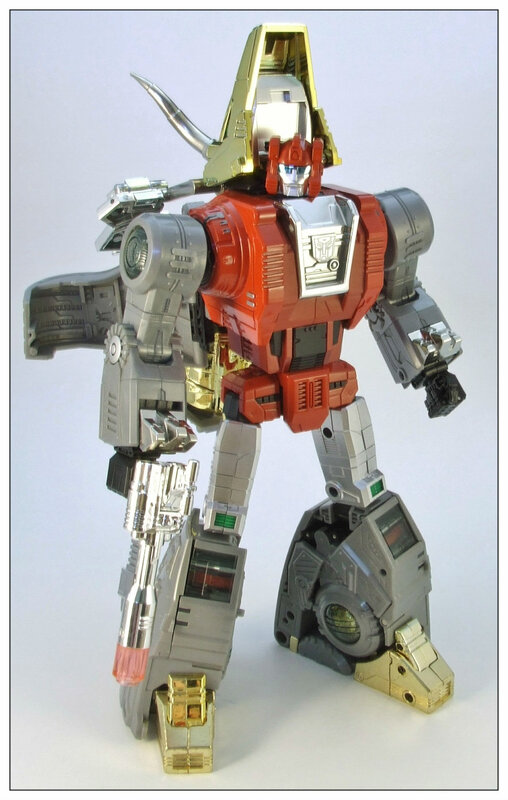 In true Autobot leader fashion, this makes total sense. Second (and final) robot mode: Let’s put this all together. 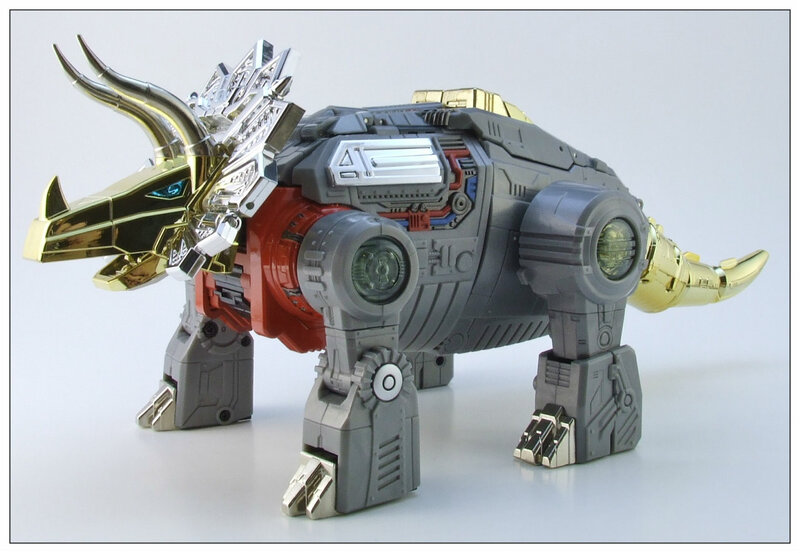 Take the V-Star body and combine that with the Saber body. What do you get? Star Saber! Alright, so I get it now on a rudimentary level. 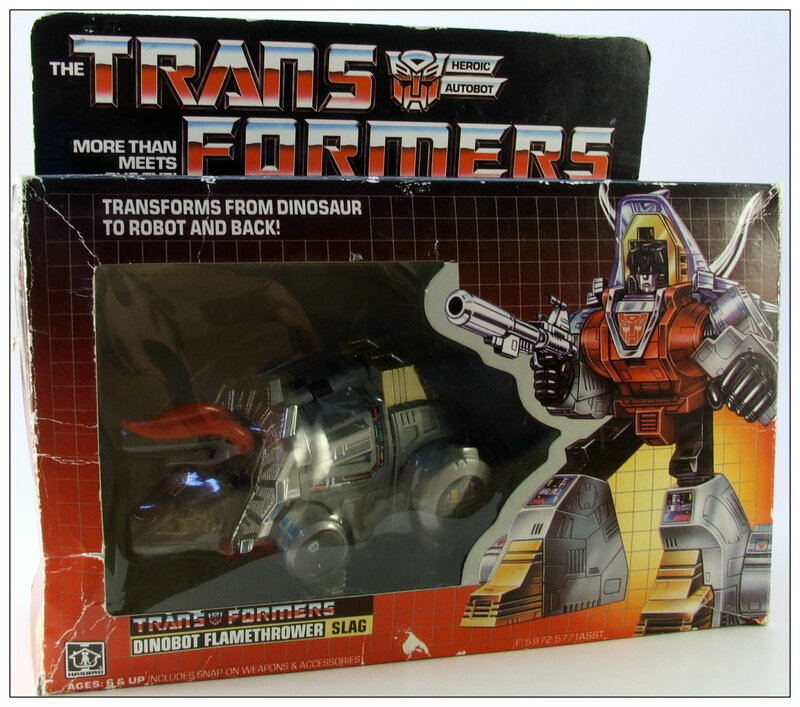 Star Saber is a package of several things, but the focal point is with this “Brainmaster.” Next question. I’m feeling more and more like a casual with the more I learn … sigh. 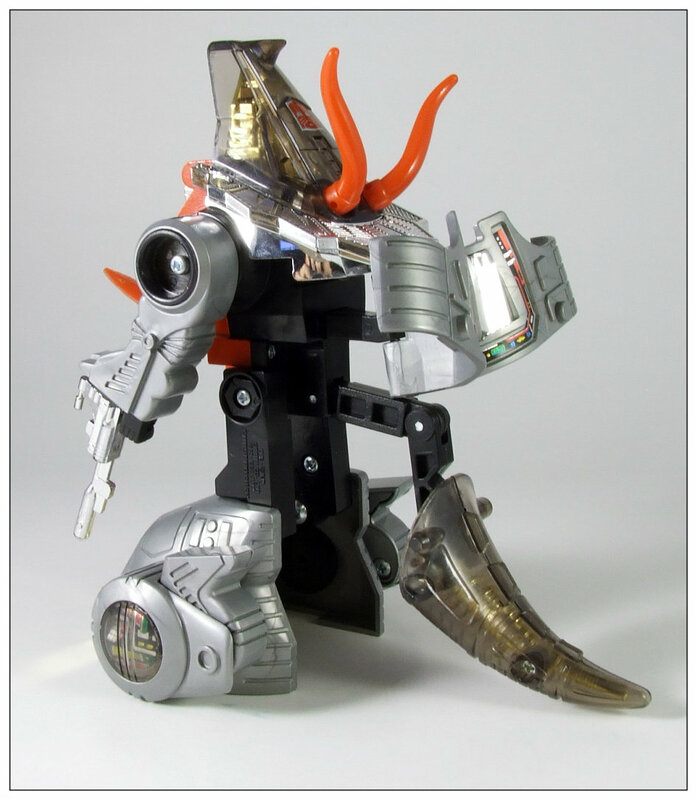 Okay, Brainmasters are a small band of robots similar to Headmasters, in which their smallest, sentient robot modes control lager robot bodies. 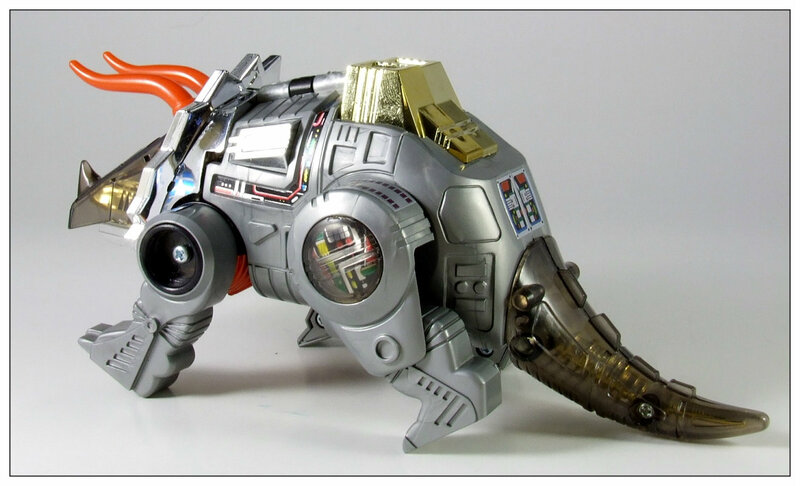 A Brainmaster will jump into the chest of the robot body to take the place inside the helmet. 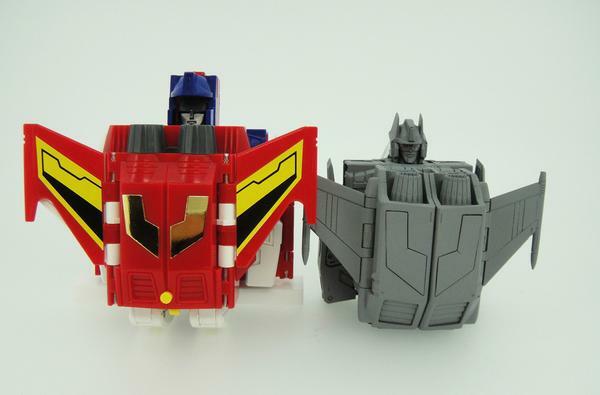 These smaller, sentient robots are referred to as “Brains.” Star Saber’s inner robot is the Brain of Courage. 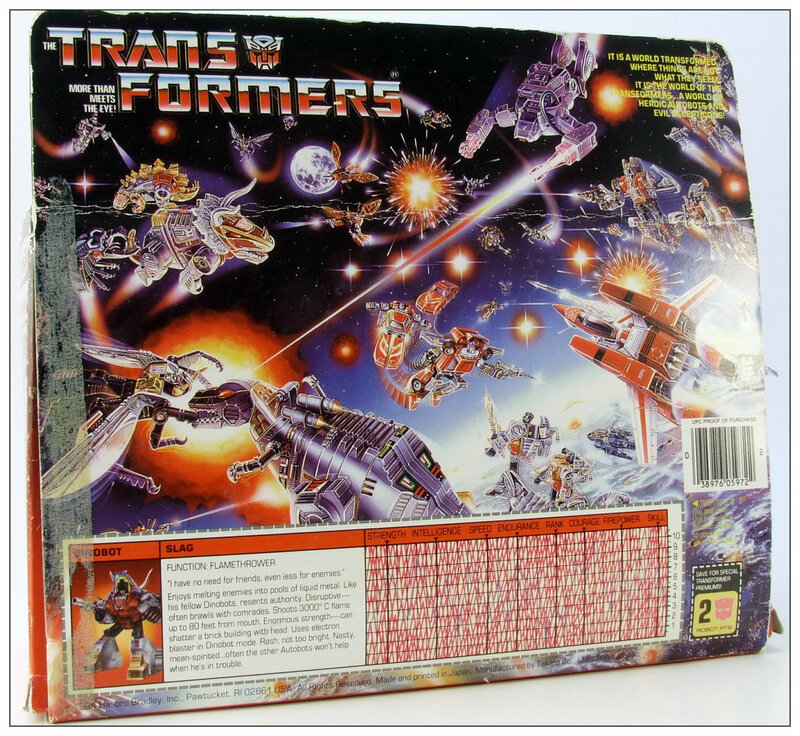 5 – Transformers Victory: what’s that like? Victory DVD set. Still G1. 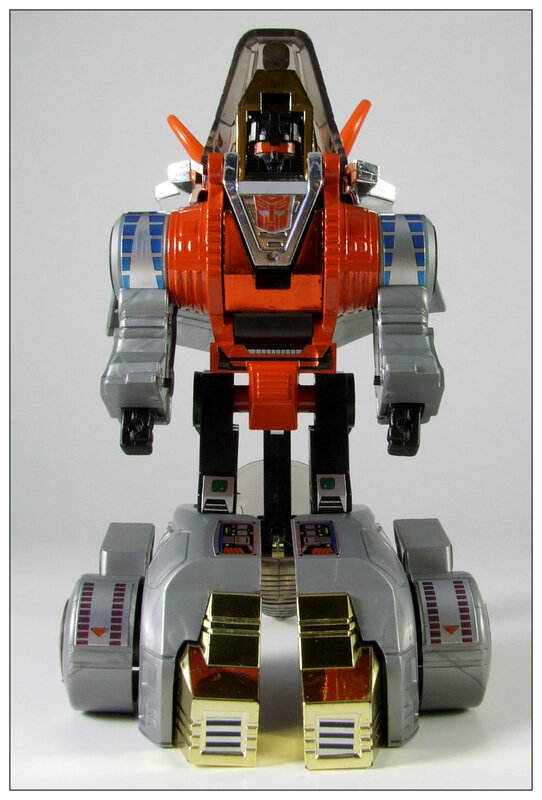 Transformers Victory is part of the Japanese G1 cartoon continuity, which never aired in America. 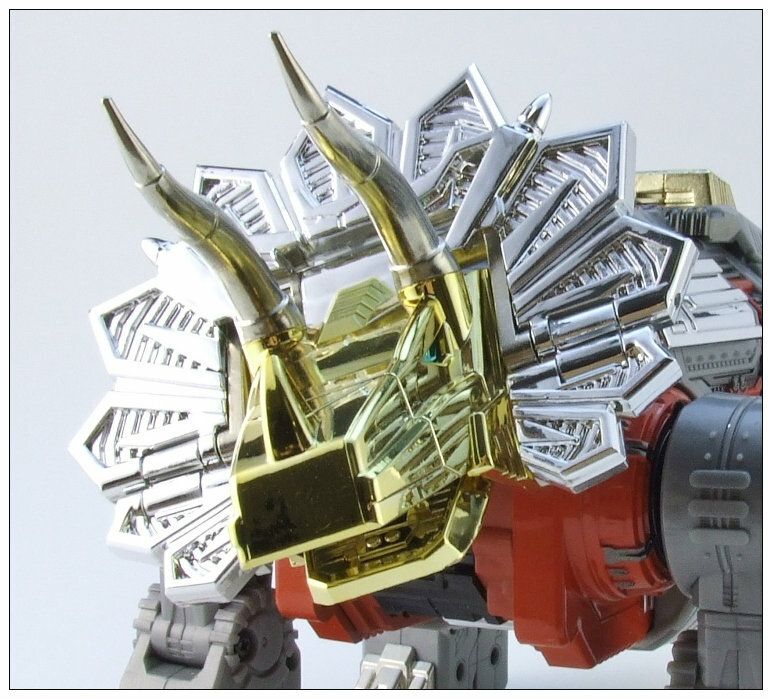 It comes after both The Headmasters and Super-God Masterforce. 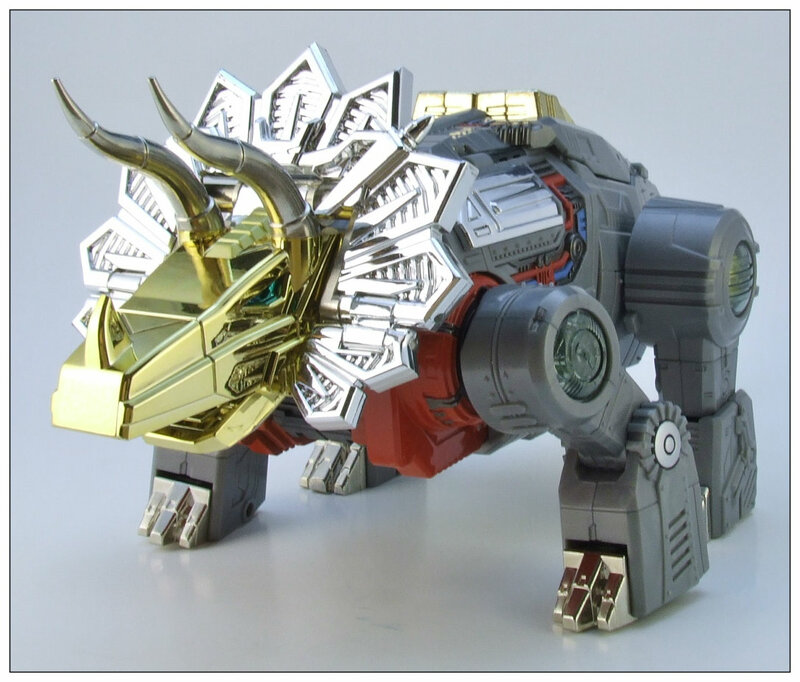 I know little about the Japanese series, which is a shame because I’ve heard some really good things about the characters, stories, and of course toys. 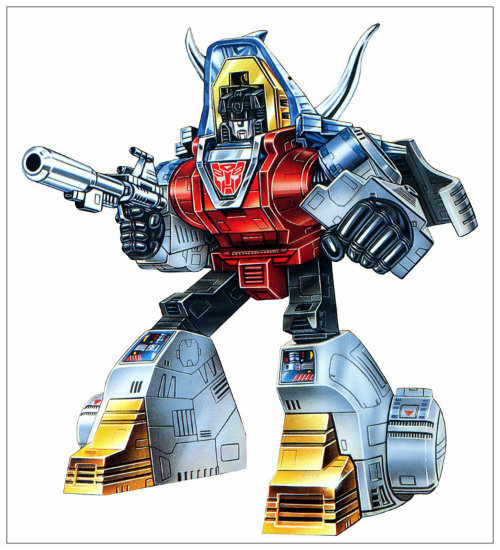 Victory follows Star Saber’s team, part of the Galactic Peace Alliance, in their fight against the Decepticons and Deathsaurus. 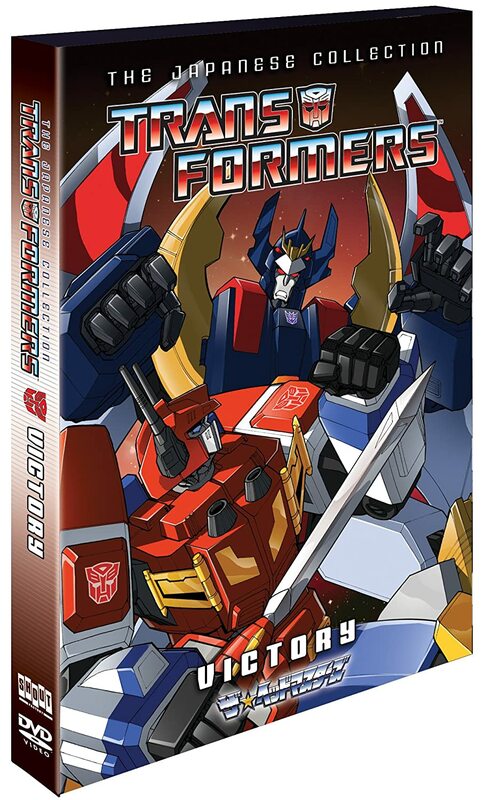 In typical G1 fashion, this seems like a really fun show, which I’m excited to start watching when I finally purchase the DVD release. So there you have it. Did I miss anything else vitally important about Star Saber, at least in terms of someone brand new to the character? Did I get this completely wrong or right? Part of the reason for the G1 Journey is gaining experience and learning more about Transformers; Star Saber is a perfect example of getting outside of any comfort zone and learning something new. If there are other casuals like me that needed to have questions answered about Star Saber, I hope this helps!